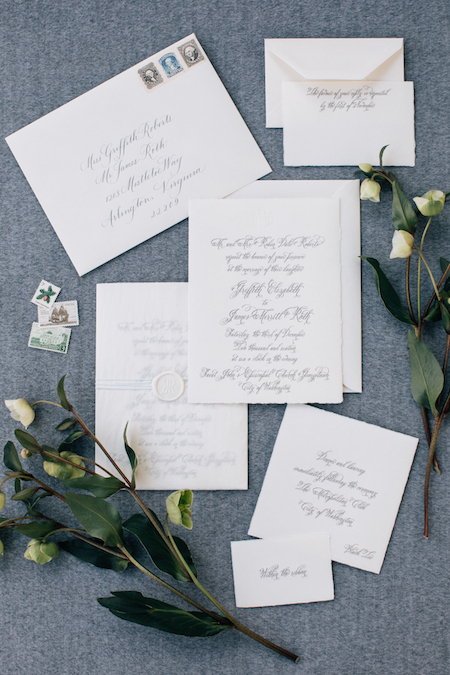 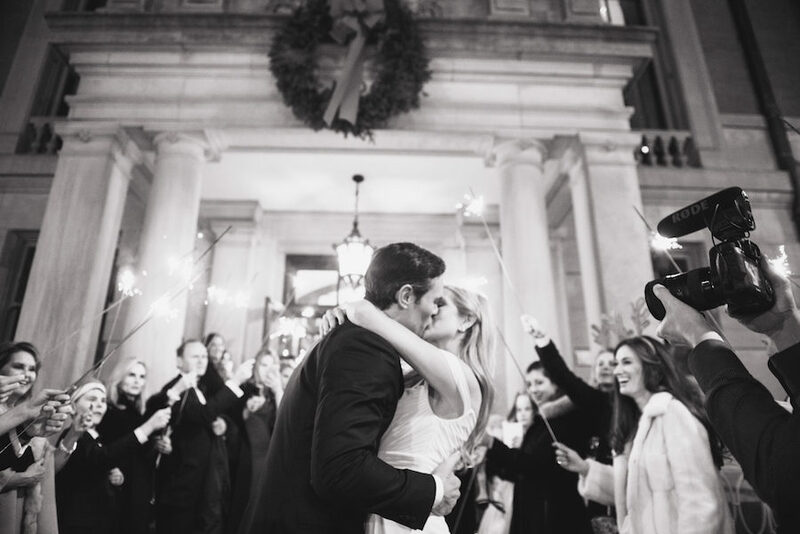 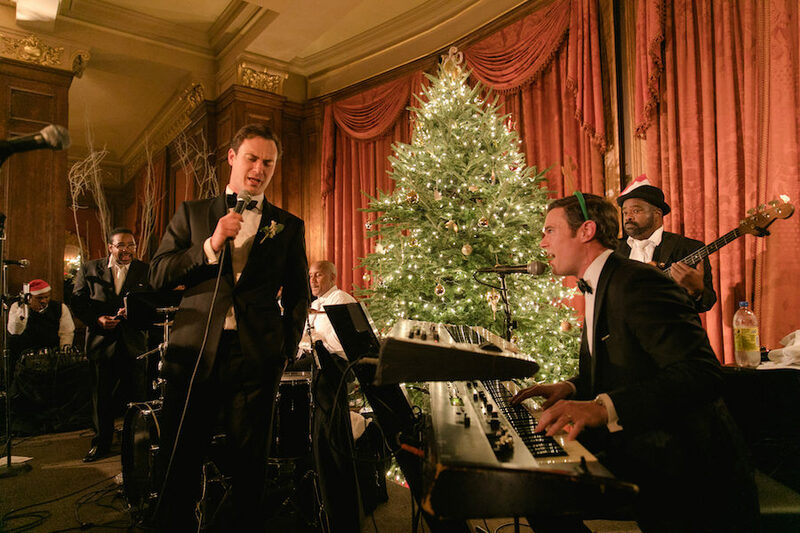 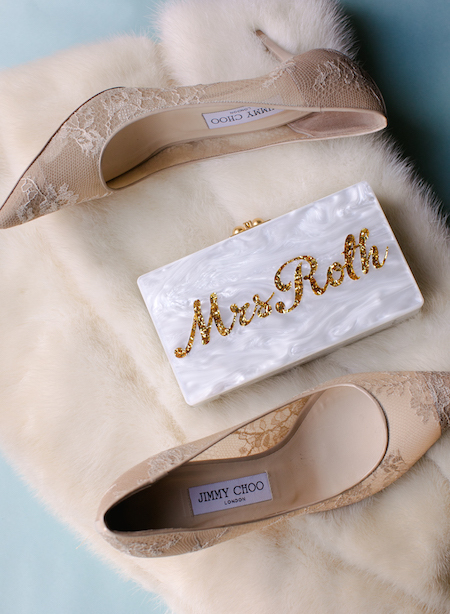 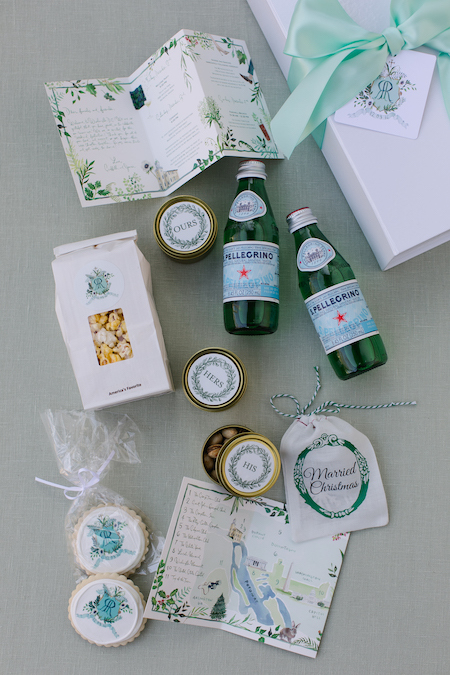 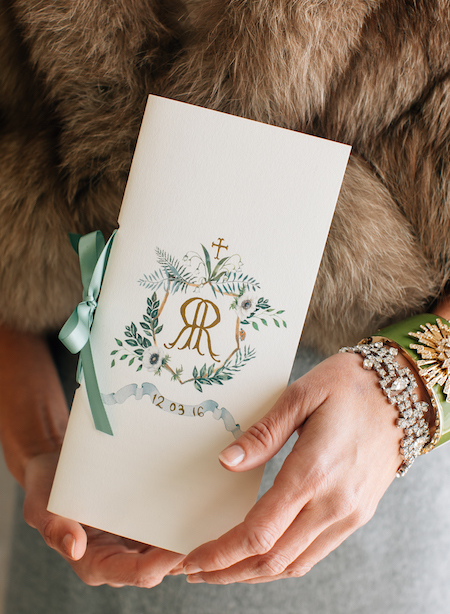 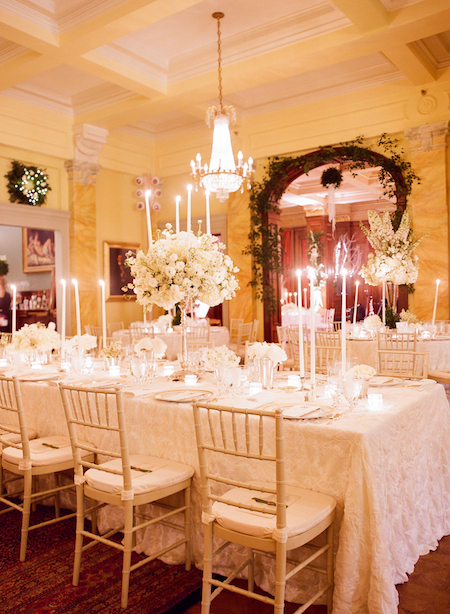 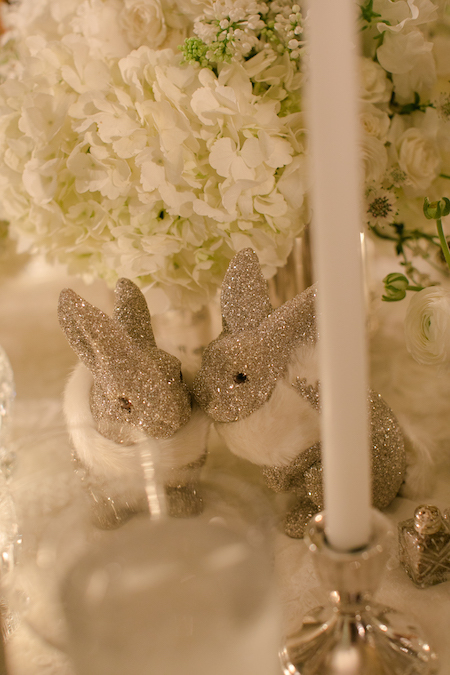 This amazing white, winter wonderland wedding was one for the story books! 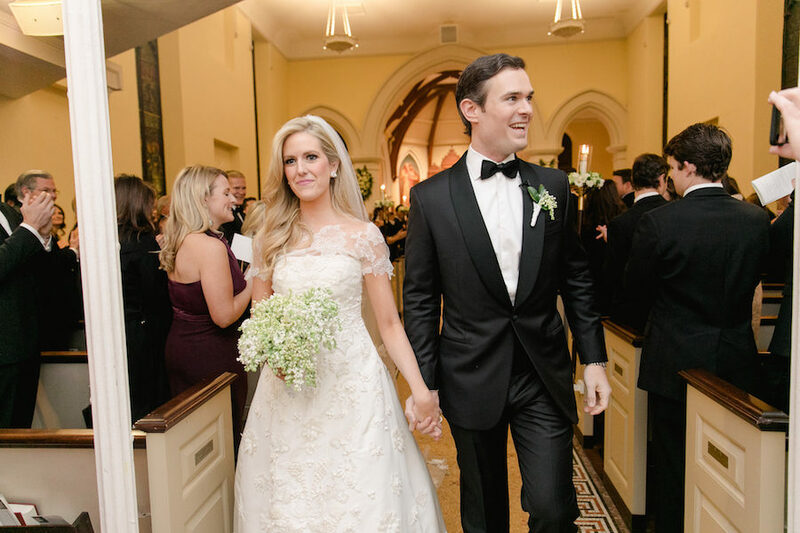 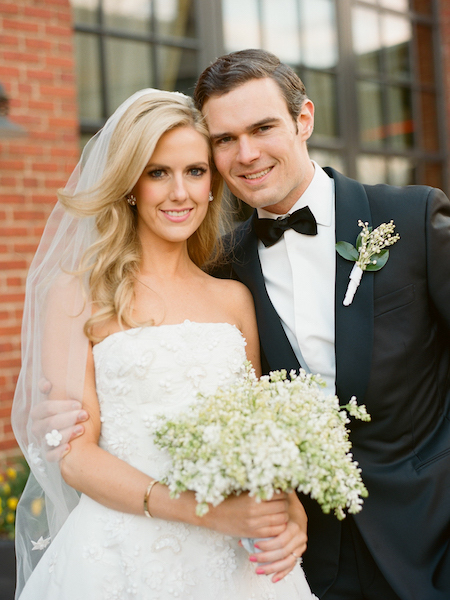 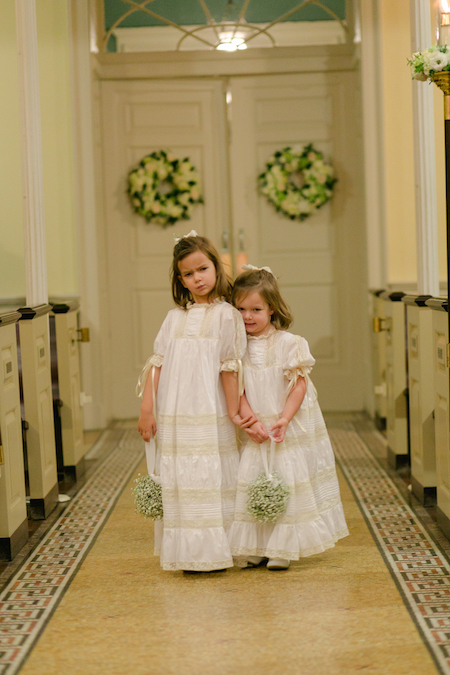 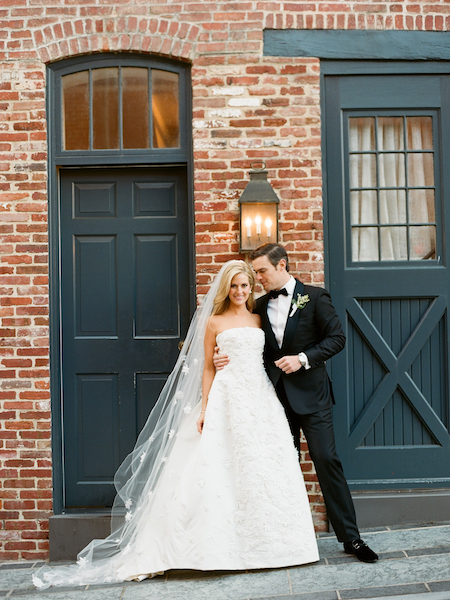 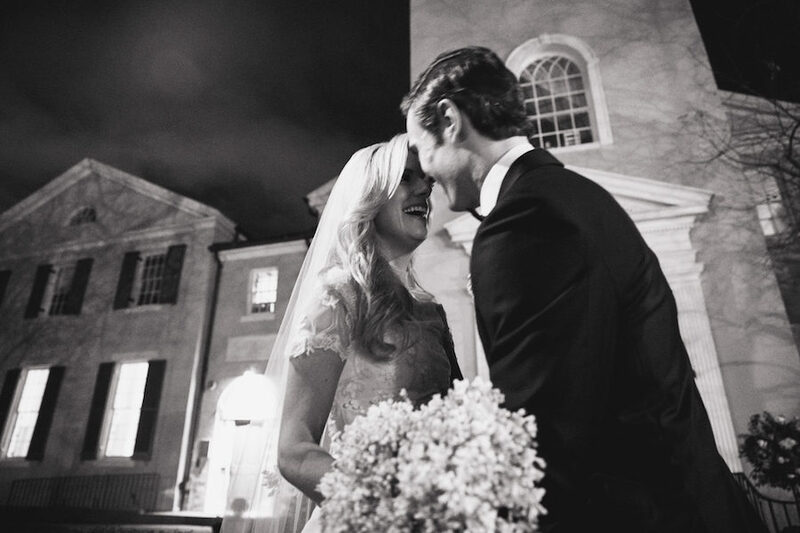 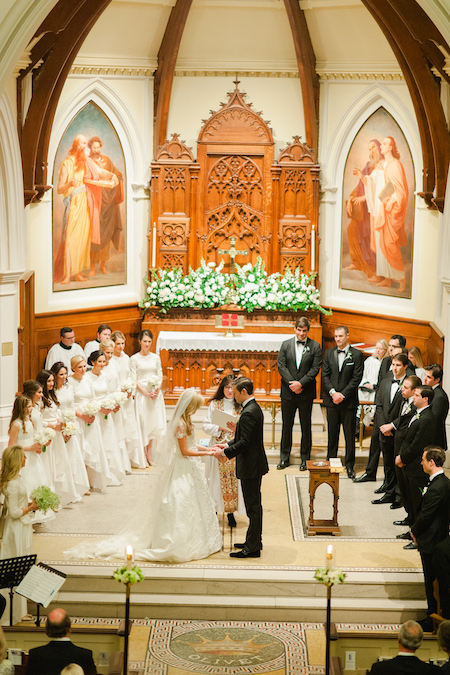 The couple wed in a beautiful ceremony at St. John’s Episcopal Church in Georgetown in DC. 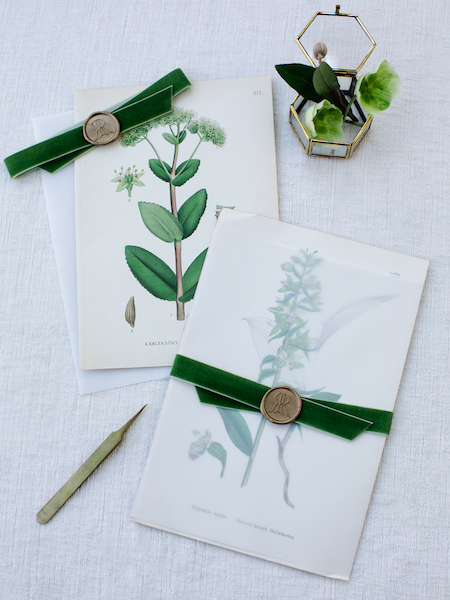 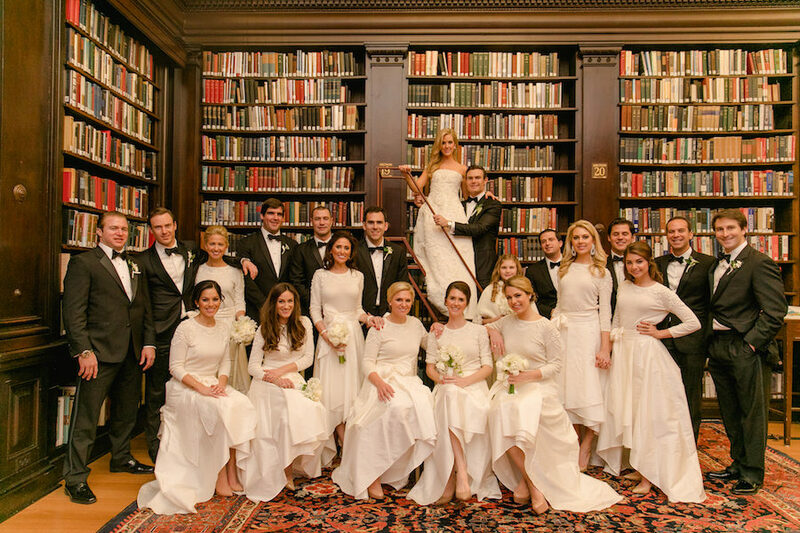 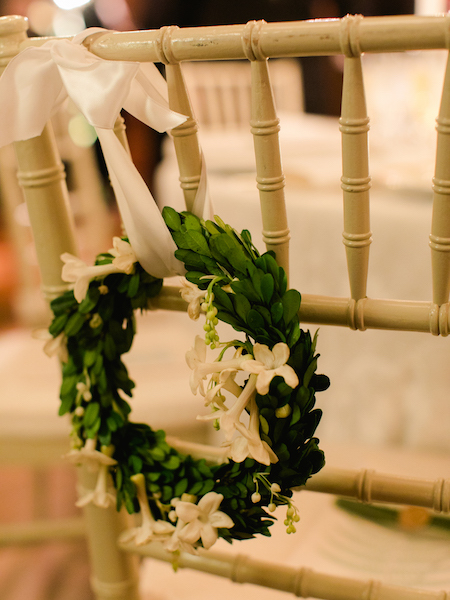 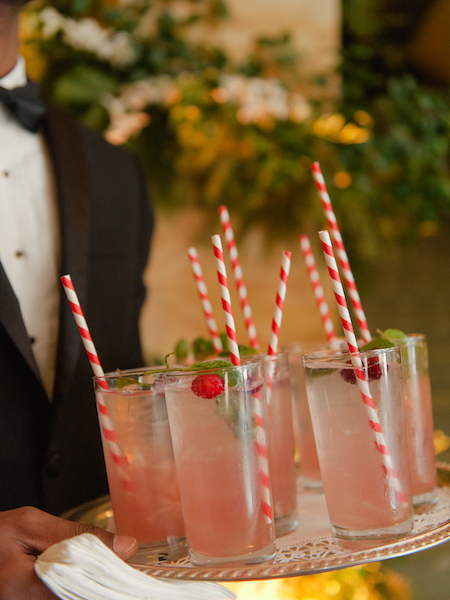 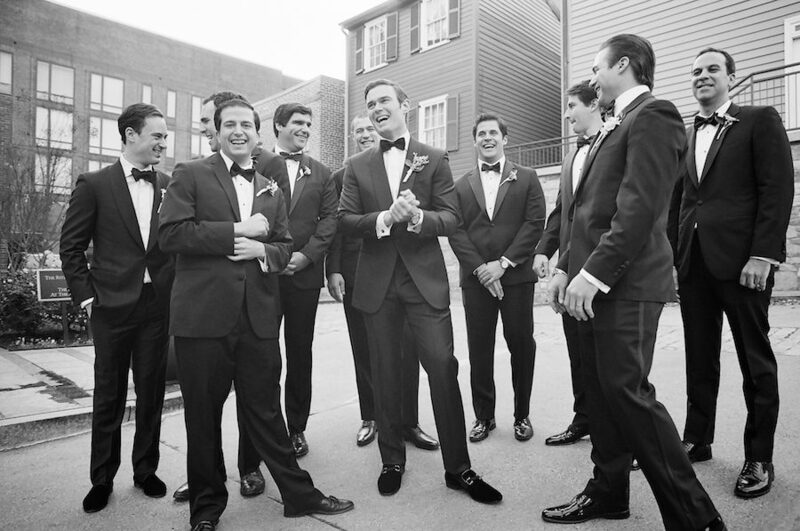 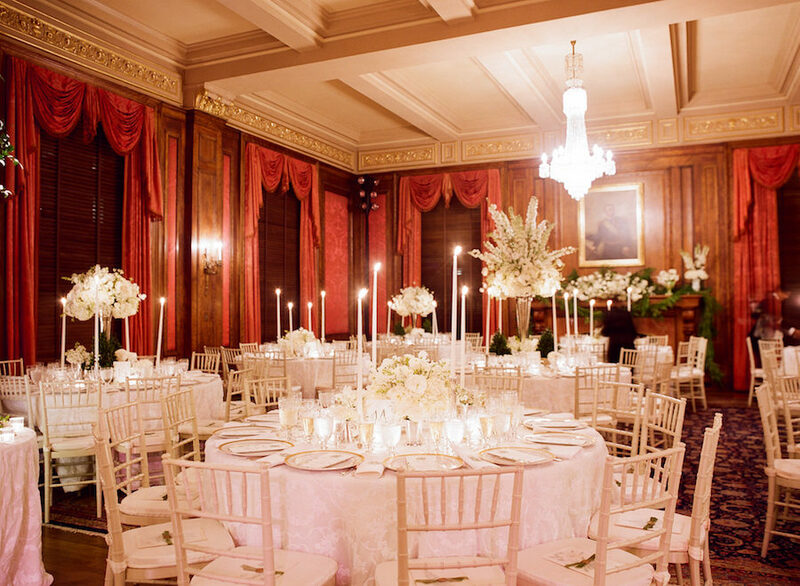 After the ceremony, guests joined them at a private club for an amazing evening. 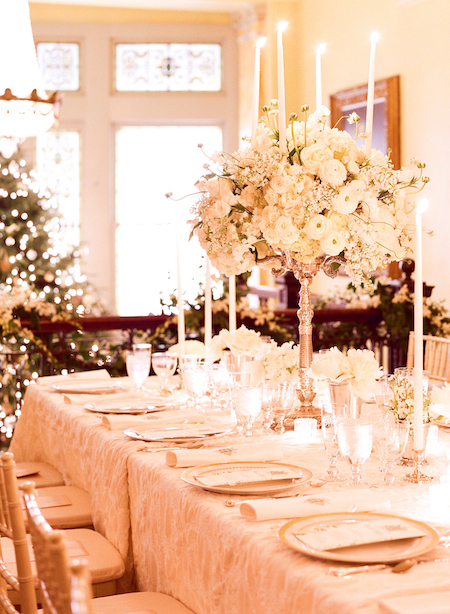 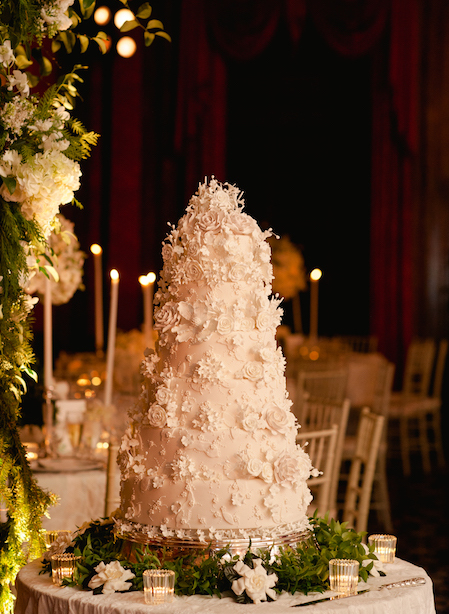 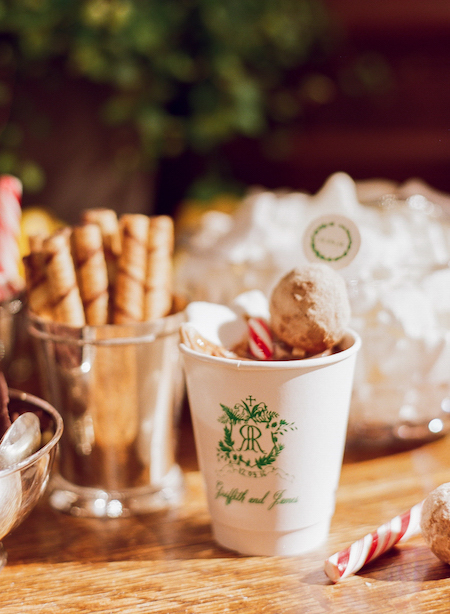 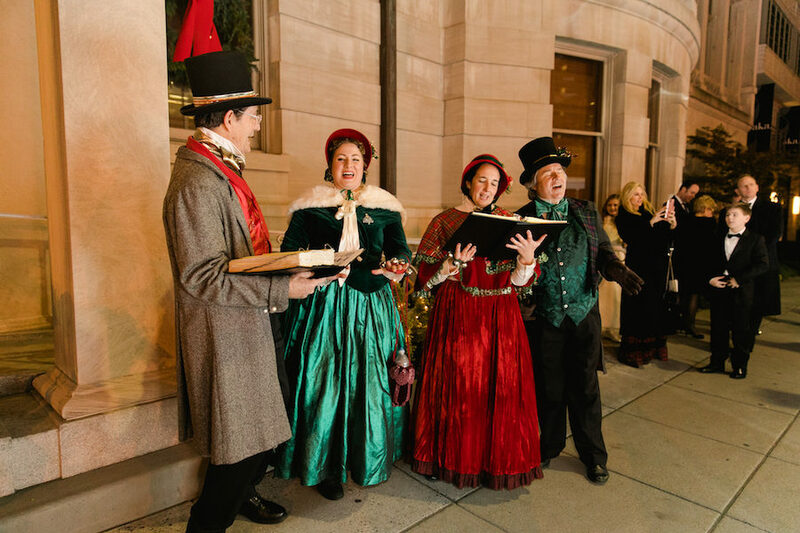 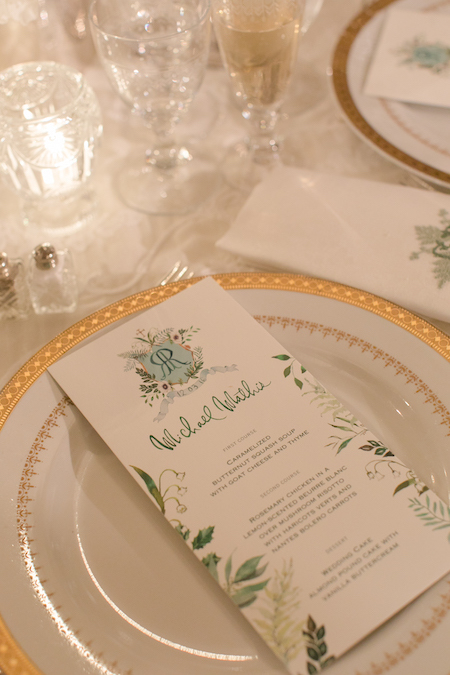 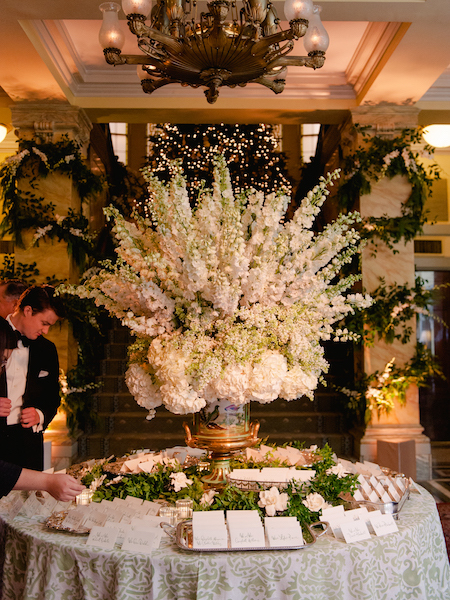 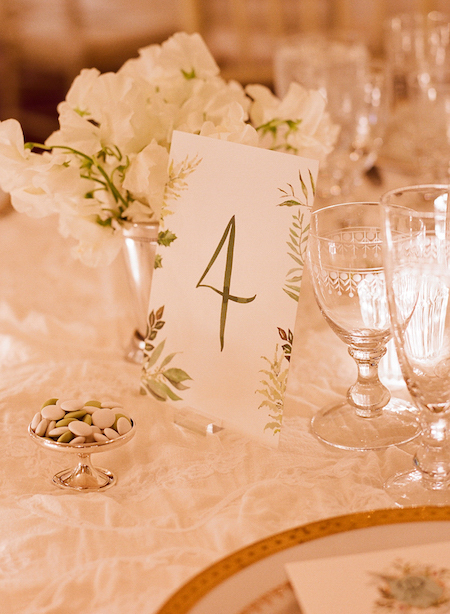 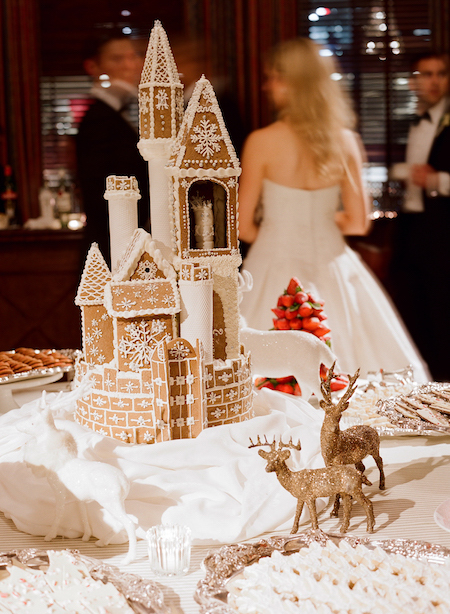 Lavish white flowers, delicate and luxurious hand-painted paper items, custom monogrammed napkins, a story book gingerbread castle and a massive, twinkling Christmas tree were just a few of the details that brought this magical night to life. 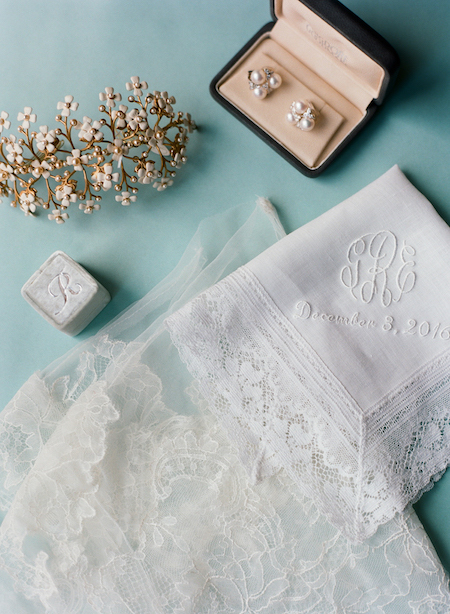 It’s definitely one we won’t soon forget!